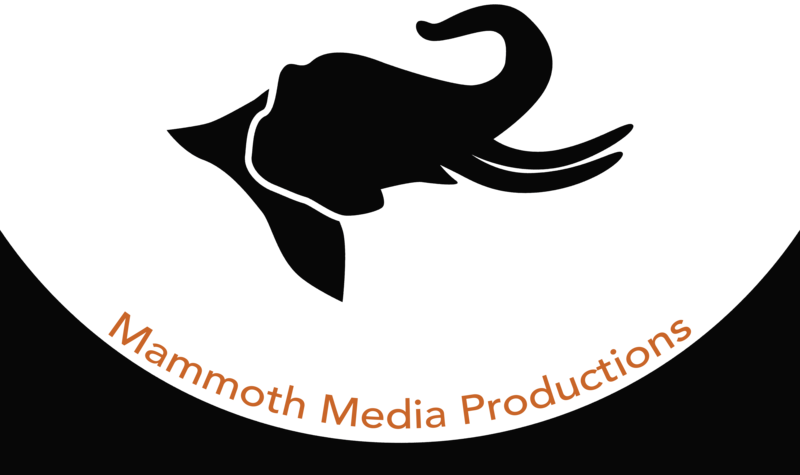 For just $400.00 you can have the Mammoth Media Productions File Pull on hand year round in your dropbox folder! These files are constantly being updated and added to. Access to loads of information: Property owner, property manager, permitting agencies, average costs, GPS coordinates, hotel discounts, 0ver 65 locations in the Mammoth / Sierra Mountains! Everything you would need to permit the location yourself. Don’t have the time? We would be happy to manage locations for you. We will shoot current photos, and help obtain permits from all of the necessary entities, and be on set to ensure everything runs smoothly. Have questions about a location? Contact us.